Indicates the SGI-TX is active when power supply is connected. Load correction allows you to dial-in the proper load for your pickups. 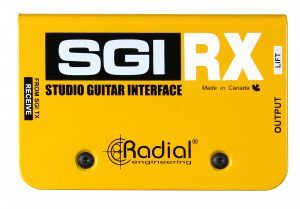 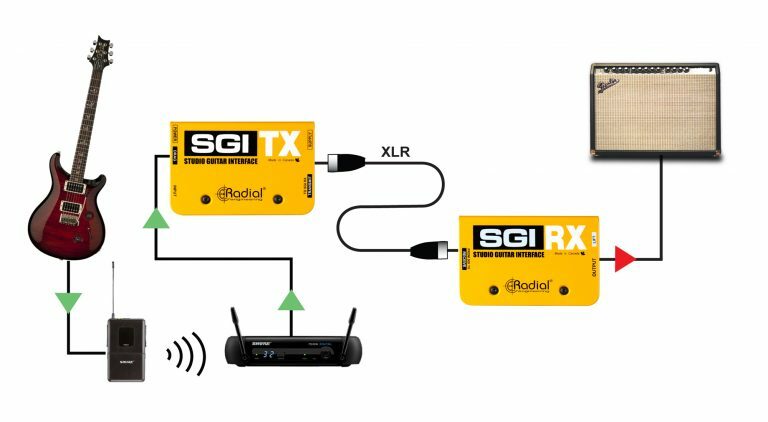 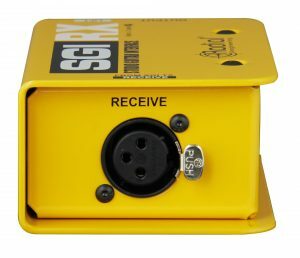 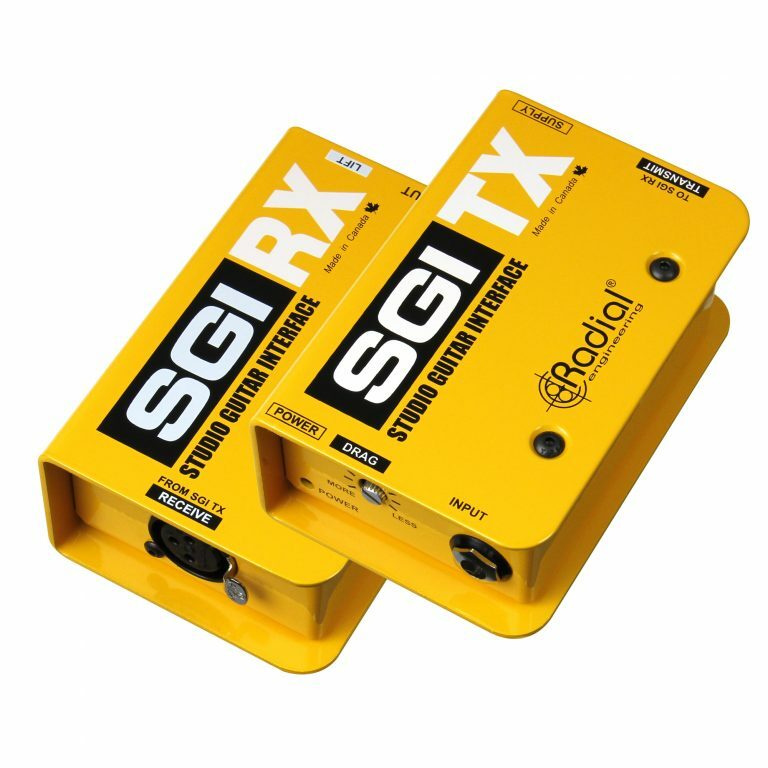 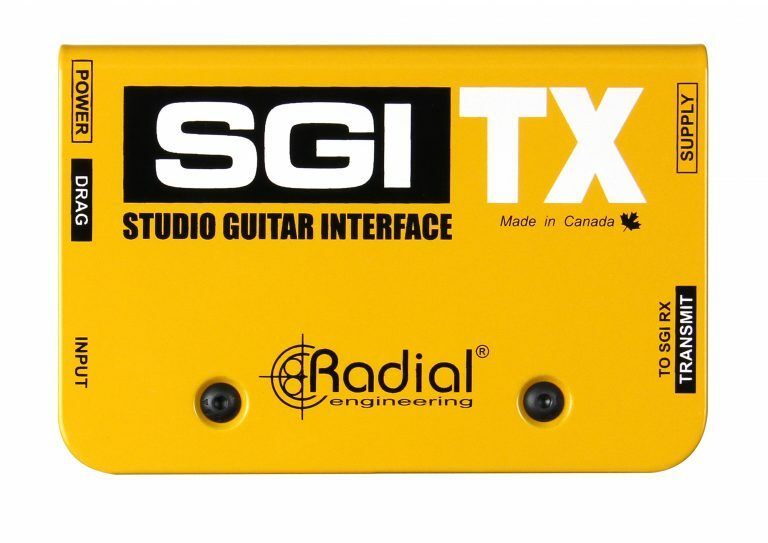 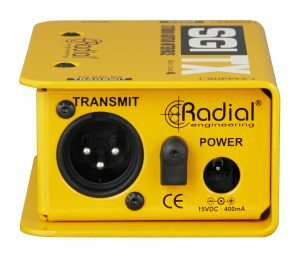 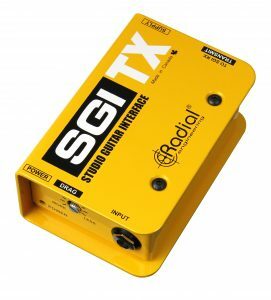 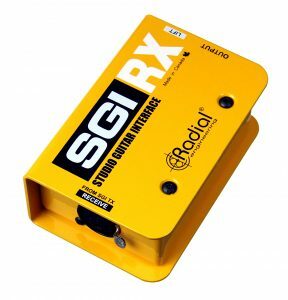 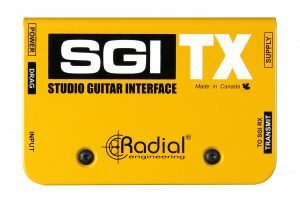 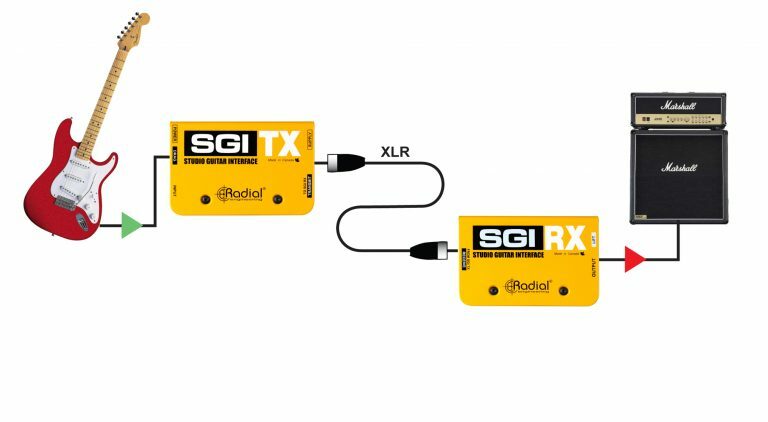 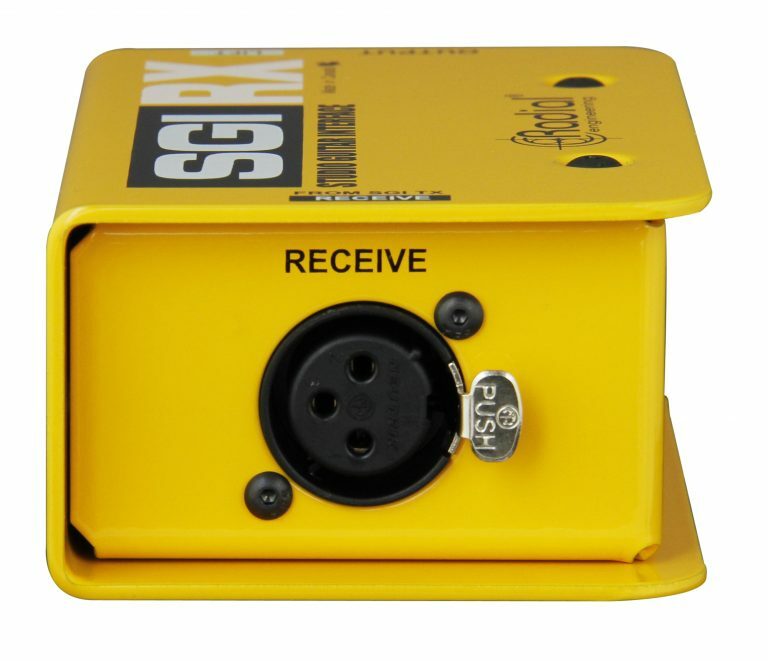 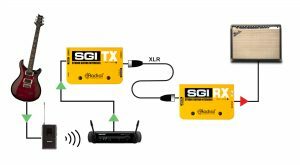 Transmits balanced signal to the SGI-RX recieve module via standard XLR cable. 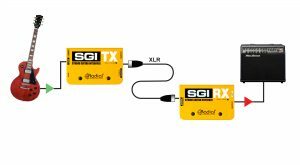 Receives balanced signal from the SGI-TX module using standard XLR cable. 1/4" jack outputs guitar signal to the amplifier. 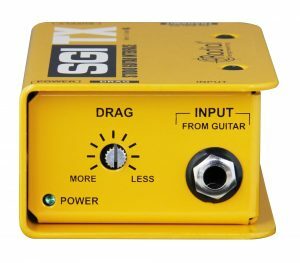 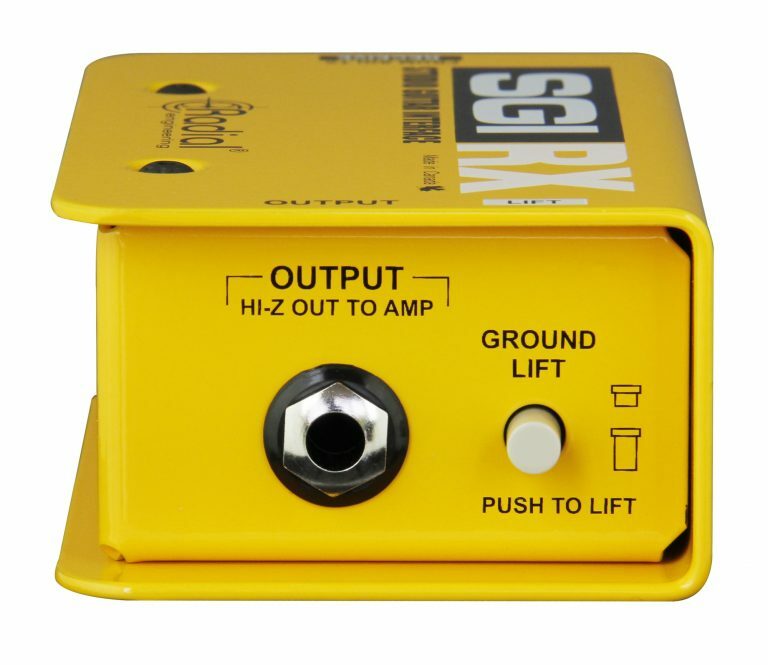 Reduces ground loop hum by disconnecting the ground path from pin-1 on the XLR jack.